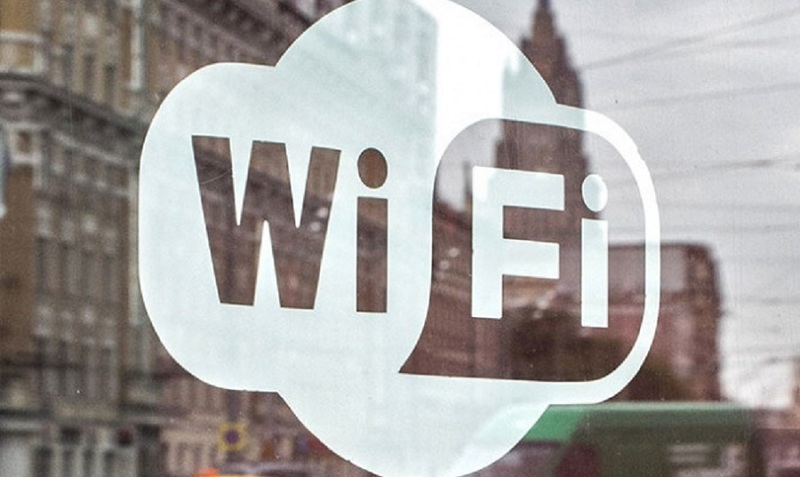 Moscow Paid City Wi-Fi network will be launched at the beginning of 2016. 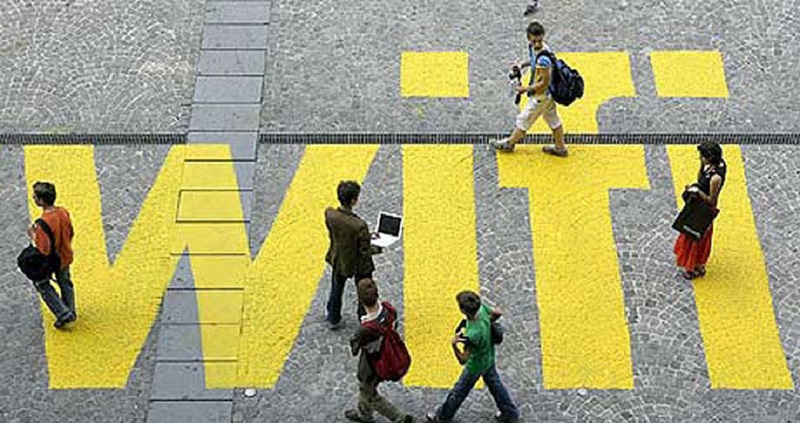 There will be 8,000 access points in the capital. Cost of connection will begin from 10 rubles per day. According to the project leader Eldar Razroev, access to socially significant city information resources will be free, access to all other sites will be paid. Users will be able to pay for the service through payment terminals, mobile devices or special payment card. 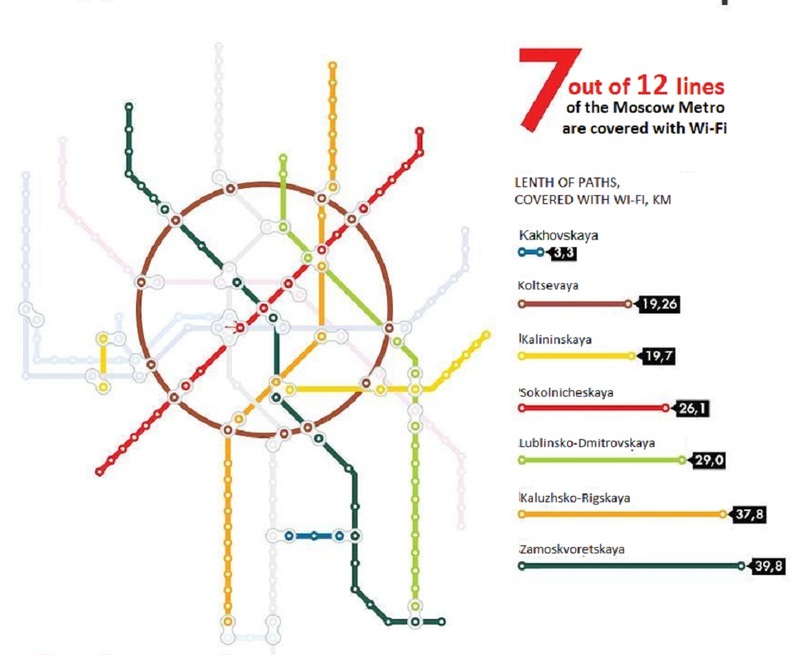 Moscow already has several city networks: Beeline Wi-Fi, Wi-Fi in the Moscow underground by «MaksimaTelekom» and free Wi-Fi in the parks by Moscow’s Department of Information Technology.